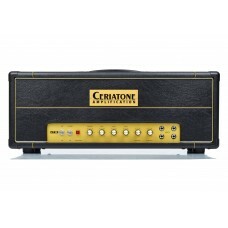 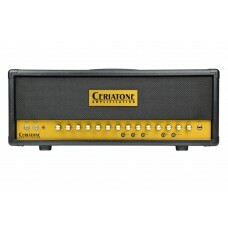 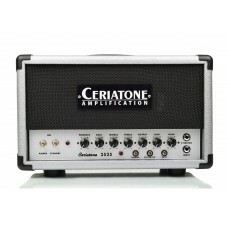 Ceriatone's British Signature Series. 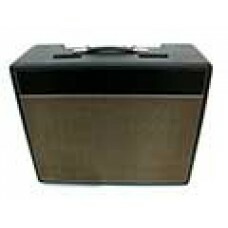 Our own take on some of the world's finest Marshal and HiWatt amps. 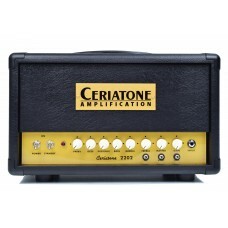 The Ceriatone British Style 2550 is our take on one of the more unique amplifiers from the 1980s.The.. 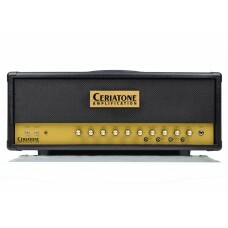 The Ceriatone British Style 2555 is our take on one of the more unique amplifiers from the 1980s.The.. 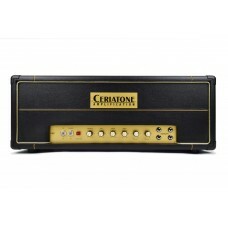 The Ceriatone Custom, hand-built Signature Series British Style JTM 50 is a tribute to that gre.. 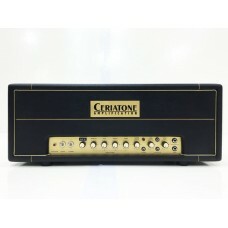 The JTM45 Bluesbreaker by Ceriatone is a Custom, hand-built JTM45 based amp modified like some .. 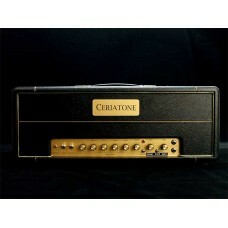 The Ceriatone Custom, hand-built Signature Series British Style JTM45 "Experienced is a tribute to t..